Bilstein HD struts and shocks for the 2000-2003 BMW 540iT Touring wagon. The Bilstein Heavy Duty (HD) Shock is designed for use with stock springs. 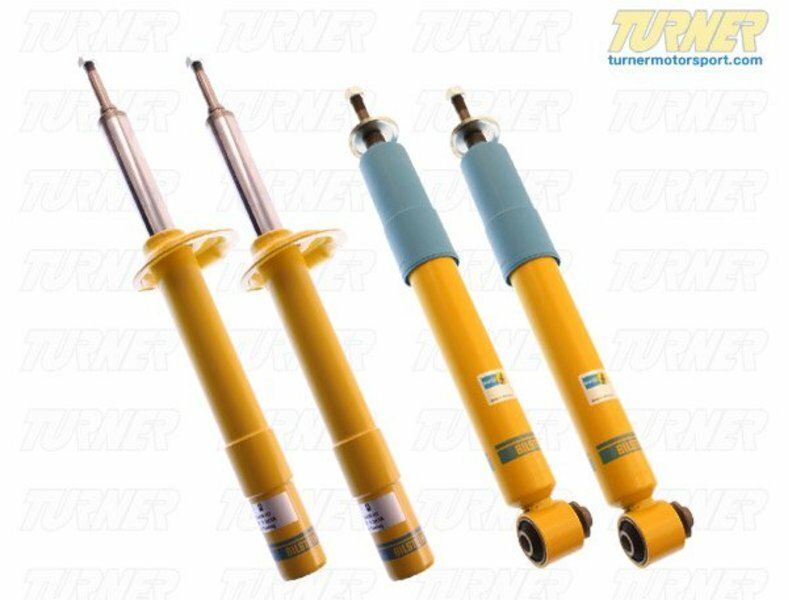 These shocks provide improved handling and stability without sacrificing ride comfort.These shocks fit with stock BMW springs and work with the self-leveling rear suspension. They also work with both the factory standard and sport suspensions. Price is for the set of 4.